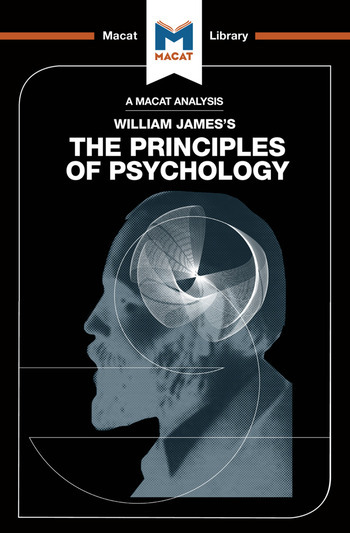 The impact of William James’s 1890 The Principles of Psychology is such that he is commonly known as the father of his subject. Though psychology itself is a very different discipline in the 21st-century, James’s influence continues to be felt – both within the field and beyond. At base, Principles was designed to be a textbook for what was then an emerging field: a summary and explanation of what was known at that point in time. As its continuing influence shows, though, it became far more – a success due in part to the strength of James’s analytical skills and creative thinking. On the one hand, James was a masterful analyst, able to break down what was known in psychology, to trace how it fitted together, and, crucially, to point out the gaps in psychologists’ knowledge. Beyond that, though, he was a creative thinker, who looked at things from different angles and proposed inventive solutions and hypotheses. Among his best known was an entirely new theory of emotion (the James-Lange theory), and the influential notion of the “stream of consciousness” – the latter of which has influenced generations of psychologists and artists alike.